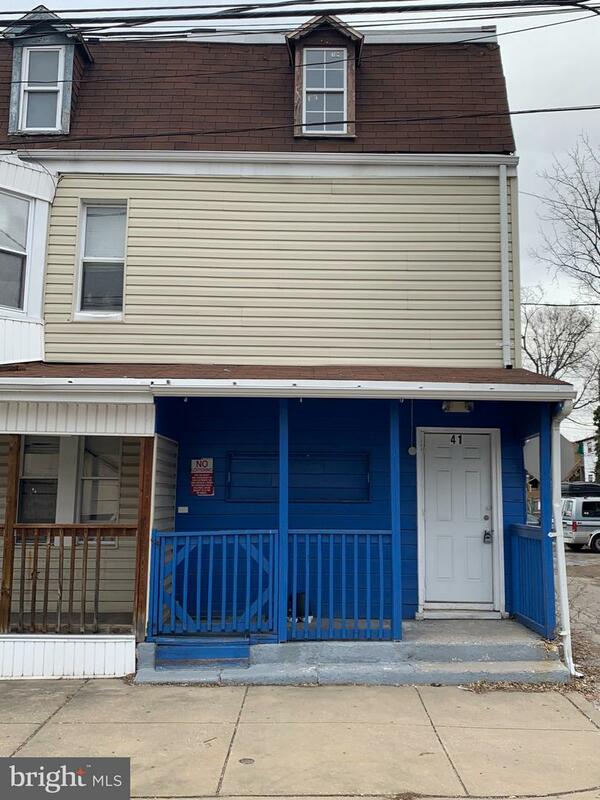 A great opportunity for investors, 1st floor zoned commercial, 2nd floor residential. bring your creativity and generate some cashflow. Property being sold "As is"